The camphor tree is a large evergreen native to Taiwan that can grow to an impressive 100 feet tall. Its massive branches produce a capacious canopy consisting of thousands of small, waxy leaves that emit the strong scent of white camphor essential oil. However, the oil is not extracted from its leaves, but instead is steamed from the wood and branches of a mature, oil-ready tree, no younger than 50 years old. The various components of camphor essential oil are Alcohol, Borneol, Pinene, Camphene, Camphor, Terpene and Safrol. Camphor essential oil, apart from having a cool, penetrating and lasting aroma, has many medicinal properties as well. Stimulant & Diaphoretic – Camphor essential oil is considered an effective stimulant boosting the activity of the circulatory system, metabolism, digestion, secretion and excretion. 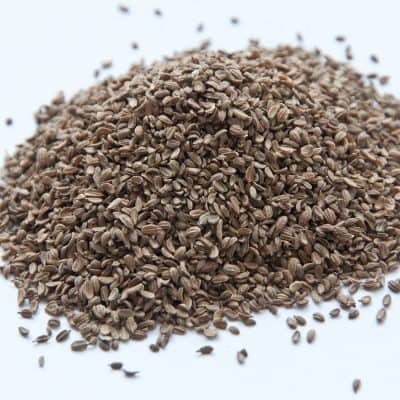 This property helps with problems associated with improper circulation, digestion, sluggish or overactive metabolic rates, obstructed secretions, and a wide variety of other less common conditions. Antiseptic, Disinfectant, Camphor oil is considered to be an excellent disinfectant, insecticide and germicide. When mixed into bathing water, camphor oil may disinfect the whole body externally expelling lice or other small parasites of bugs that might be on your body. Carminative – Used to provide relief from gas and to prevent gas from forming. Aphrodisiac – Has been widely used to help with erectile problems by increasing blood circulation in the affected parts, since it is a powerful stimulant. Anti-inflammatory and Sedative – The cooling and penetrating effects of camphor oil make it an anti-inflammatory and sedative agent. It is used to help reduce all types of inflammation, both internal and external. It also helps to relax the body and mind while giving a feeling of peace and freshness. It proves to be very cooling and refreshing, particularly in the summer. Camphor oil can also be mixed with bathing water to have that extra sensation of coolness in the summer heat. 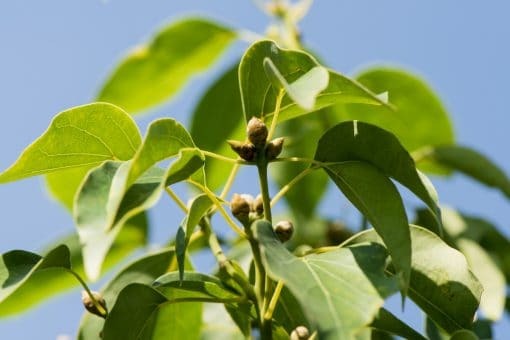 Arthritis, Rheumatism, Antiphlogistic – Being a detoxifier and a stimulant for the circulatory system, camphor oil is used to promote blood circulation and may help provide relief to rheumatism, arthritis, and gout. It is also considered an antiphlogistic, that is, to reduce the swelling of body parts. Decongestant – The strong, penetrating aroma of camphor oil is a powerful decongestant. 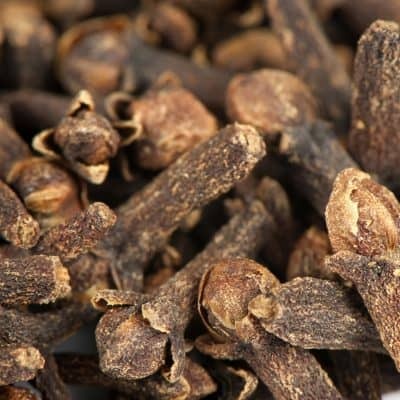 It immediately relieves congestion of the bronchi, larynx, pharynx, nasal tracts and lungs. 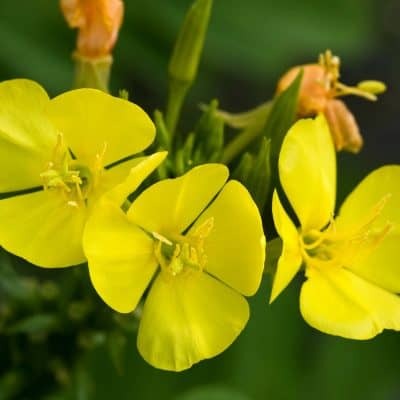 It is therefore used in many decongestant balms and cold rubs. Place in a diffuser for to clean the air. May be directly inhaled from the bottle or cloth for the symptomatic relief of colds and congestion. Add a 8 – 10 drops to your bath to relieve stress and tension, and pain. Strong, sharp, camphoraceous, woody undertone. Camphor oil is toxic and can be fatally poisonous if ingested in excess, use only topically or in a diffuser.